It is always good to watch a movie while having your popcorn and soda with you right? But it is even better if you upgrade your drinks to an ice so smooth treat from Coffee Bean and Tea Leaf that will surely cool you down especially when the movie is getting to its intensity. Get 1 regular sized Ice Blended drinks for only 100 pesos when you buy 1 movie ticket to Venom or A Star is Born. To avail the promo, just present your movie ticket at The Coffee Bean and Tea Leaf located at the lower ground floor of SM City San Jose del Monte from October 01-31, 2018. 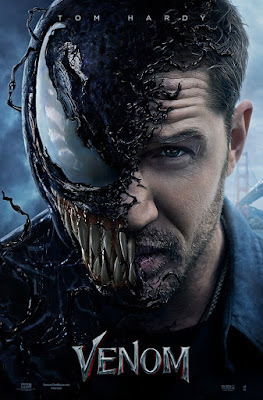 Directed by Ruben Fleischer, Venom is featuring Tom Hardy as Eddie Brock, an out of luck investigative journalist who becomes the host of a powerful, symbiotic alien that gives him superhuman abilities. ‘A Star is Born’ on the other hand stars four-time Oscar Nominee Bradley Cooper and multiple award-winning, Oscar-nominated music superstar Lady Gaga, in her first leading role in a major motion picture. 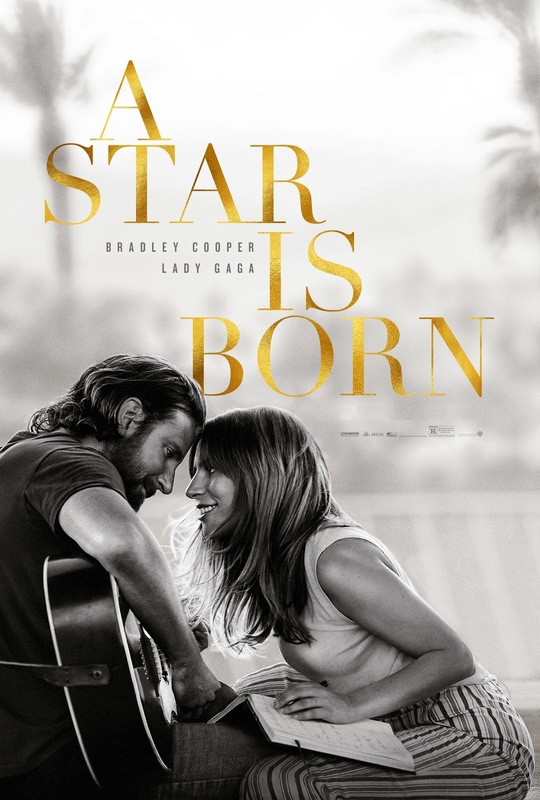 In this new take on a tragic love story, Cooper, who also helms the drama - marking his directional debut, plays the seasoned musician Jackson Maine, who discovers and falls in love with struggling artist Ally, played by Lady Gaga. ‘Venom’ and ‘A Star is Born’ are now showing in SM Cinemas in SM City San Jose del Monte, Marilao, and Baliwag.